Home > Lifestyle > Pay Off Your Debt AND Keep Your Social Life – Here’s How! 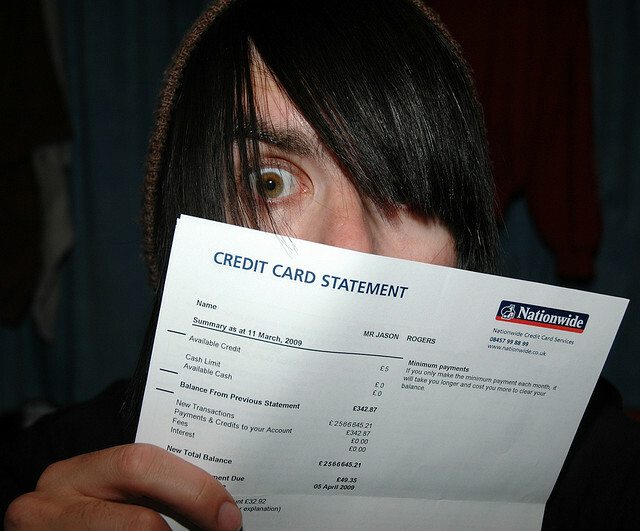 Pay Off Your Debt AND Keep Your Social Life – Here’s How! Despite what you may have heard about having, and keeping to, a household budget, it is possible to pay off your debt and keep your social life alive. It can even be fun if you’re creative with it. You can find even more information on how to manage debt and still have a social life by doing a little online research. Many financial advisory companies have different tips on how you can balance having a social life while paying off debt. How do you meet your friends for dinner? Do you book a place and split the bill? Consider some wiser options for entertaining. Can you have everyone over to your place, and they each bring a course? If that doesn’t work then you can also consider things like ordering dinner out as opposed to dining in the restaurant. That’ll allow you to save on drinks and tip and you can bring it back to your place or a friends place. If you enjoy dining at the restaurant you can also do things like getting only an appetizer or splitting meal. Not only will that allow you to save money on dining costs but you can also eat healthier because you’re eating less. Do you have a gym membership? Do you really need it? If you visit the gym more for social reasons than fitness (you’ll know if you’re doing this; do you work out and go, or work out and meet for muffins at the juice bar? Guess who’s there to socialize? ), you can probably find a less expensive alternative, especially in the warmer months. Walking is free; not to mention a great way to workout and get some time outside. Bike paths, park trails, and walking tracks are all options that cost less than the gym, and you can arrange to meet your friends there. There are even clubs meeting in most cities to run up staircases – and then go for breakfast and coffee; no membership fee required. Most of these local groups can be found via social media sites, or start one of your own. Talk about your financial goals. Tell your friends and family that you’re working towards certain financial goals and you’d appreciate any support they can offer. This way, when you back out of expensive arrangements, they’ll understand. They may even help you by adjusting their activities to suit your slimmer budget. The more you talk about what you’re aiming to achieve financially, the better it is for your own self-discipline. No one is better at holding you to account than your inner circle. Most people balk at the ‘B’ word, but sensibly orchestrated budgets are not supposed to mean the end of having a life. It is important to ensure that any sound financial plan (which is, really, all a budget is), incorporates a level of flexibility. This way, your budget becomes a part of your life rather than the massive social handicap so many people experience. Great tips, John! It really does save money over time when you get it to-go and eat at home. It saves on drinks, sometimes appetizers and gratuity! Being honest with your friends is another big one. If they don’t know, they can’t help by being accommodating.